Like I said last time, doing something for the second time is quite a game changer. Just having been pregnant before, made my second one so much easier. There's less, "what does that pain mean?" and more "Okay, what did I do for that last time?" So, whether it's your first time on the pregnancy-go-round or you're in the market for some new ideas, here are a few things I never want to do without during pregnancy. 1) Red Raspberry & Ginger capsules are awesome aids for the entire pregnancy. Red Raspberry is widely known for its medicinal value and especially helpful for nausea and labor/delivery health. Ginger is also great for nausea, but I especially noticed it's positive effects in digestion. Heartburn is almost always an issue with pregnancy and when I took Ginger, I hardly had any issues! 2) A great exercise routine makes the pregnancy roller coaster so much easier! Being in shape BEFORE you get pregnant is what really made things easier for me (with my 2nd), but that's not always possible. But finding a great habit of exercise that covers all your bases is so important to keeping everything about your pregnancy healthy and easier. To lose weight after J was born, I used the Firm Express because it was only 20 minutes a workout, you never did the same workout for a month and it covered everything (cardio, weight training, etc.). When I got pregnant again I continued it with some obvious modifications up until about 7 or 8 months and supplemented with the book How to Exercise When You're Expecting by Lindsay Brin which has great routines and general pregnancy related advice! 3) A nutrient-packed breakfast saved my life this last pregnancy. Anytime I missed my breakfast smoothie, I felt it. A large handful of spinach, fruit, juice, milk, maybe some flax seeds and a serving of protein powder. It seems like a minor thing, but I think the spinach combined with adequate protein does something amazing for my body! 4) A way to cope with stress made a world of difference between pregnancy one and two. Mr. Butler and I did the birth classes with J so we weren't needing more information, but I was in need of a better approach to this labor. Blissborn and Ronda at Dynamic TranceFormations Consulting gave me exactly what I needed! I attribute the self-hypnosis training from Blissborn with staying calm and relaxed during labor. It is an awesome tool to have for labor and life in general. 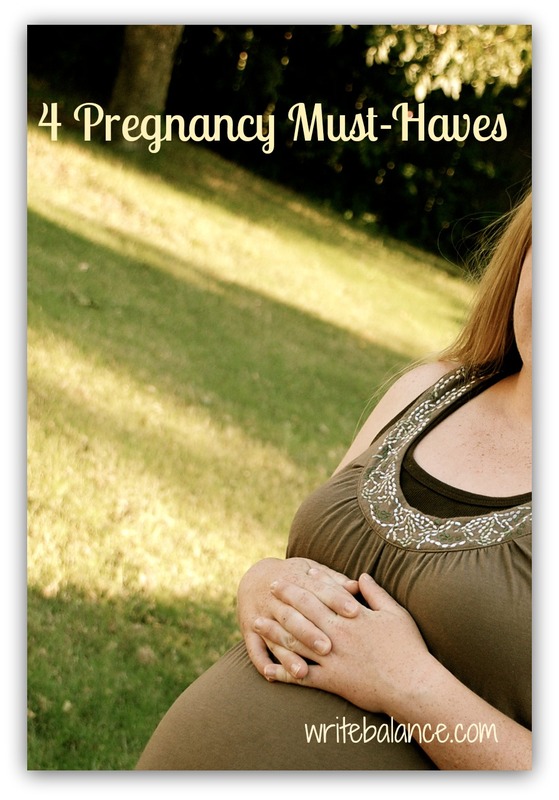 Those of you who have been pregnant before, what could you not do without?